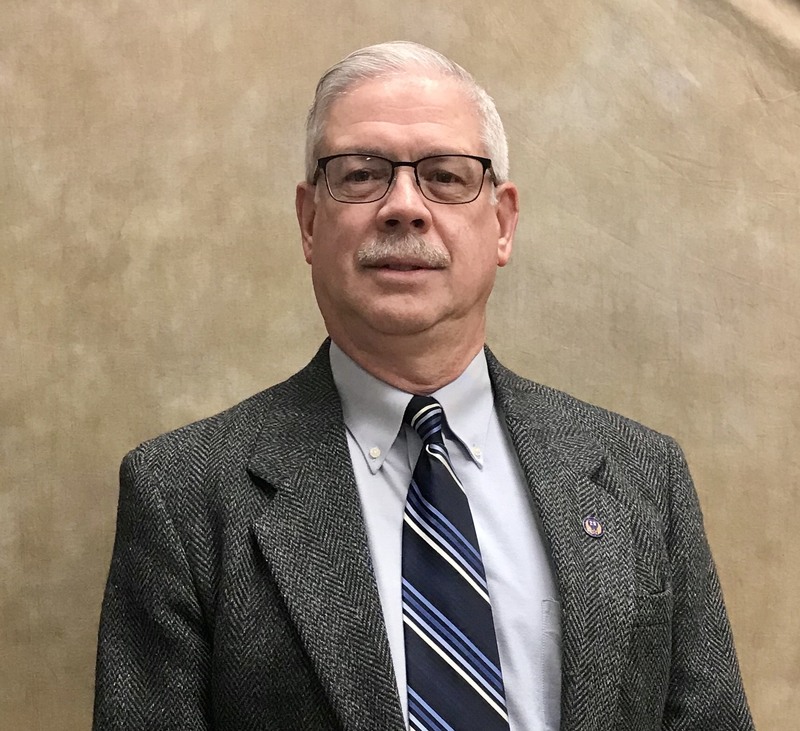 Jim Zimmerman began his term on City Council serving Ward 1 and the City of Green River in 2019. Jim has been a Green River citizen for 11 years. He and his wife of 40 years, Deb, have two daughters and four grandchildren, with one on the way. Jim Zimmerman is the Sweetwater County Code Enforcement Specialist and works directly with the Fire Departments, County Health, Clerk of Courts, the Sheriff’s Office, the Attorney’s office, and others to help keep Green River a safe and amazing place to live. Jim loves Green River and enjoys hiking, spending time with his grandchildren, and attending local sports and activities. He wants to work with his fellow Council Members, the Mayor, and the citizens of Green River to upkeep our city; including better roads and utilities for the safety of our most precious commodity, our residents and employees.